This job opening is currently expired. No new applications are accepted. Ensuring that all content ranks well on major search engines. 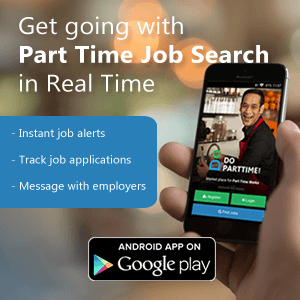 * Don't forget to mention you found this job from DoParttime.com when you contact the job providers.